single camera. single take. handheld video. 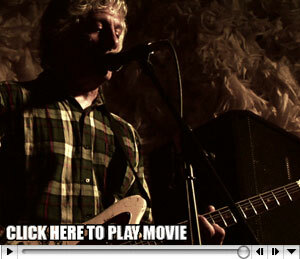 lee ranaldo band’s second NYC show. © 2011 SY VIDEO BLOG.